A Little Sunday SCARE To Share! 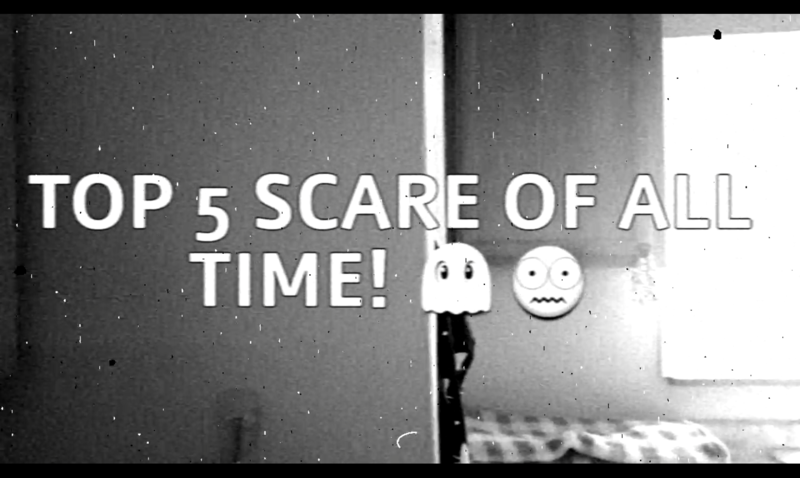 Topic: A Little Sunday SCARE!! I know one individual who sure the heck wasn't ready!